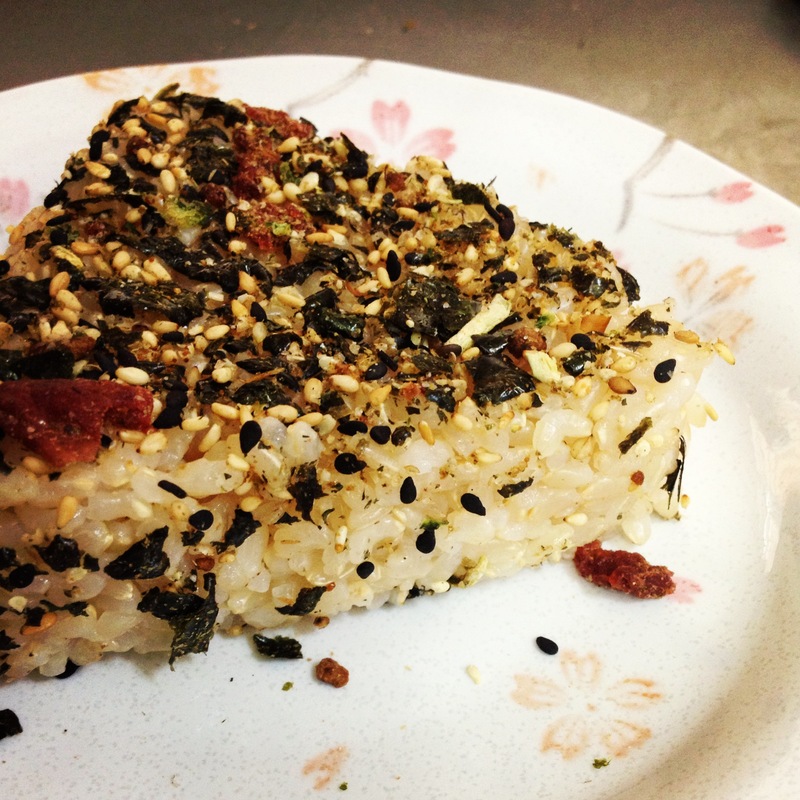 Some of the furikake packages contain MSG and other ingredients I’d rather skip. My favorite kind is the umeboshi, or pickled plum. As with most things, the fresher the ingredient, the better the taste. 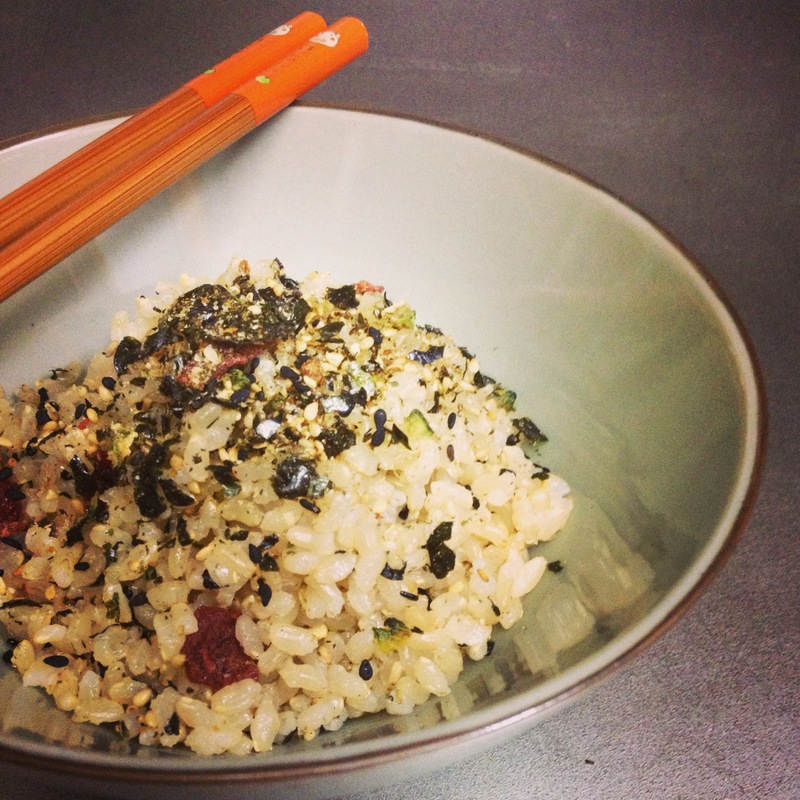 Feel free to add whatever you like into your furikake mix. 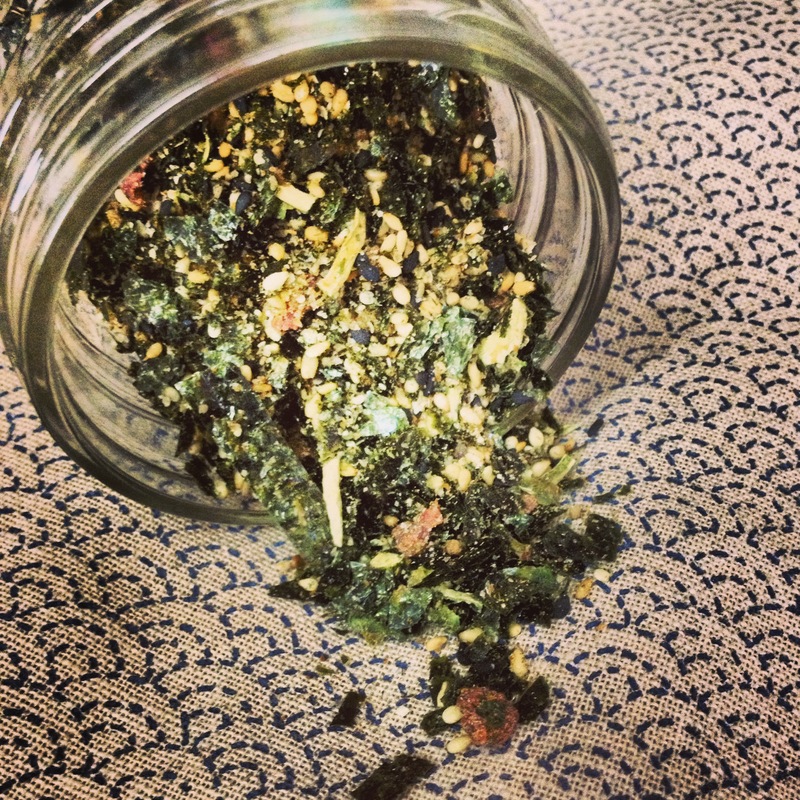 So, on to the makings of DIY furikake! 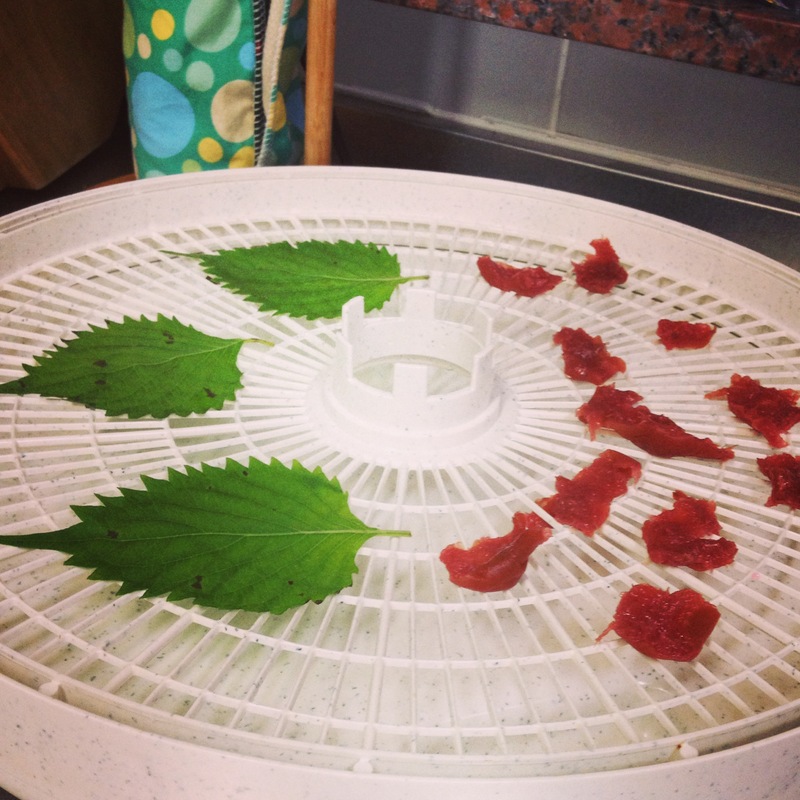 I used a dehydrator to dry the goya, umeboshi and shiso leaf. You can use a fan and a plate if you don’t have a dehydrator. 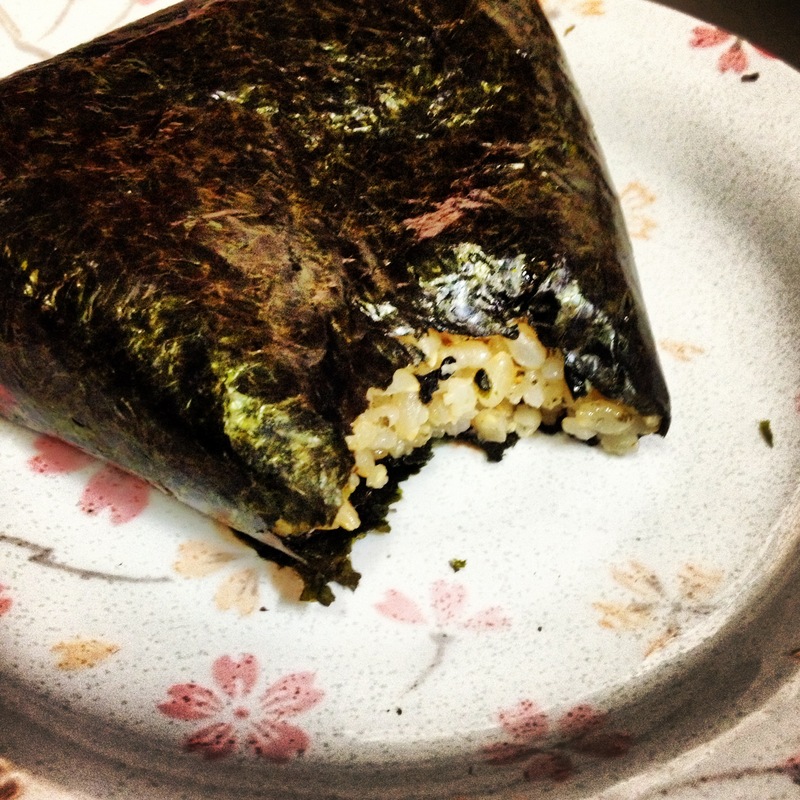 Roast the nori sheets over a flame. This will make them extra crispy. Take care not to burn them; burnt bits are not oishii. I know this. 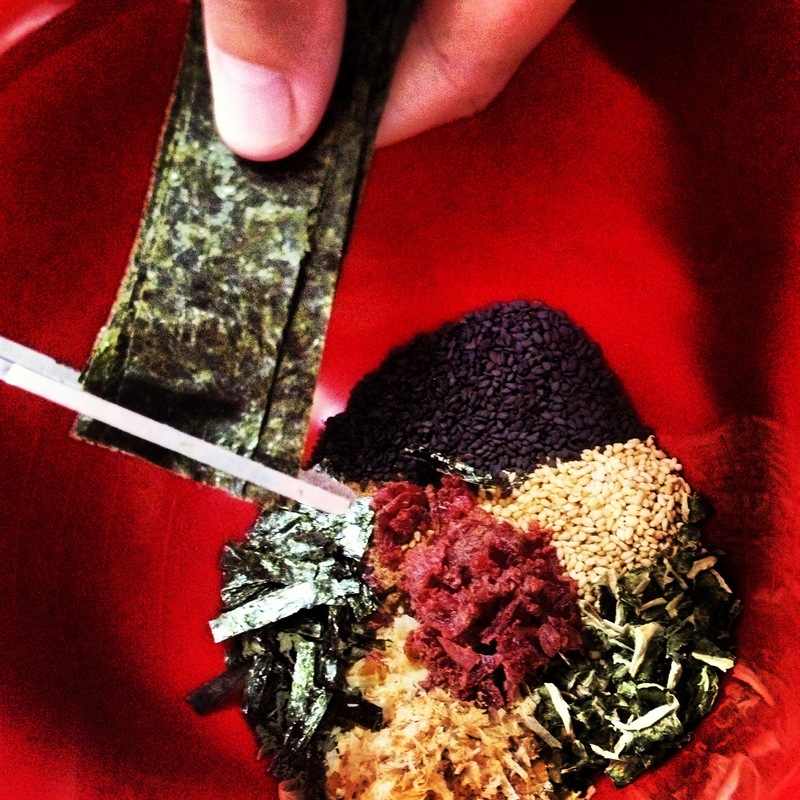 Cut the nori into small pieces and add to the rest of your ingredients. Put everything into a food processor and mix for 30 seconds or so. Put everything into a small mason jar and seal it tight. Keep for 6 months. 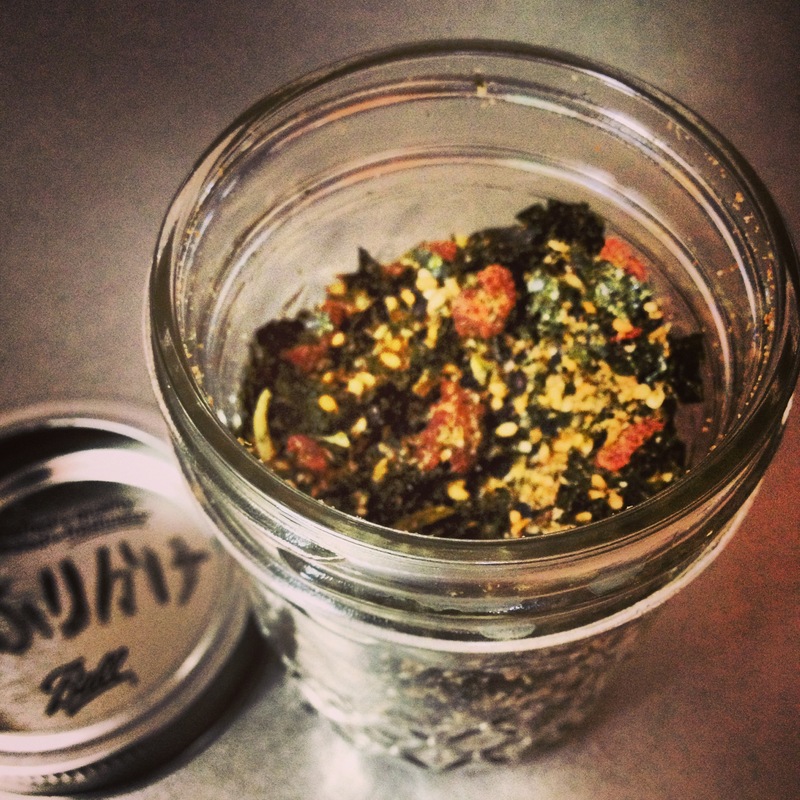 This entry was posted in Ayurveda, Food and tagged danica, furikake, kapha, naturally diy, nori, pitta, umeboshi, vata.